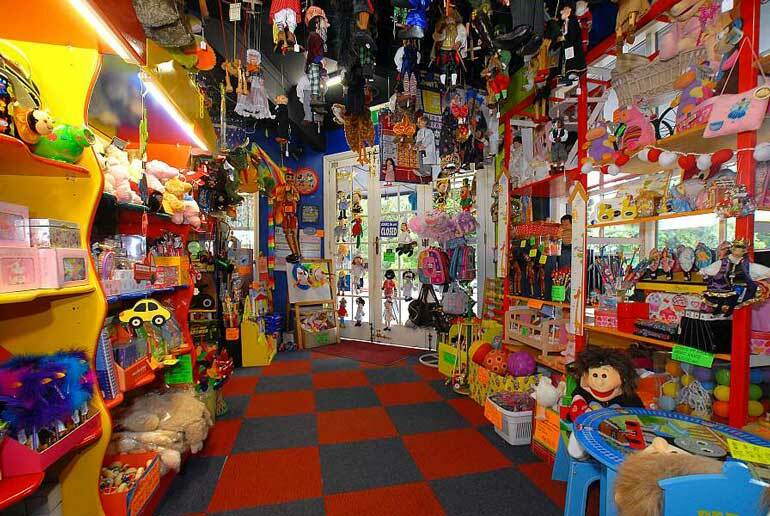 Geppetto’s Workshop is Australia's finest themed toy store, set in Olinda & Sassafras, in the picturesque Dandenong Ranges. 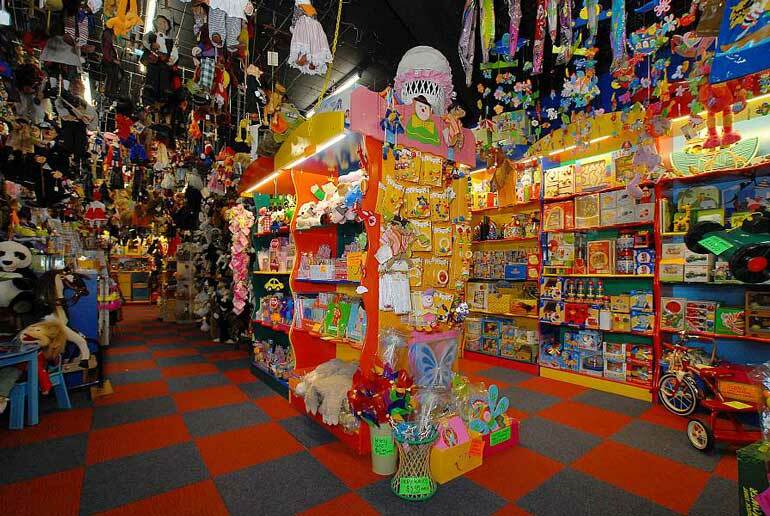 We stock toys from Australian manufacturers along with the very best toys from over 26 other countries. 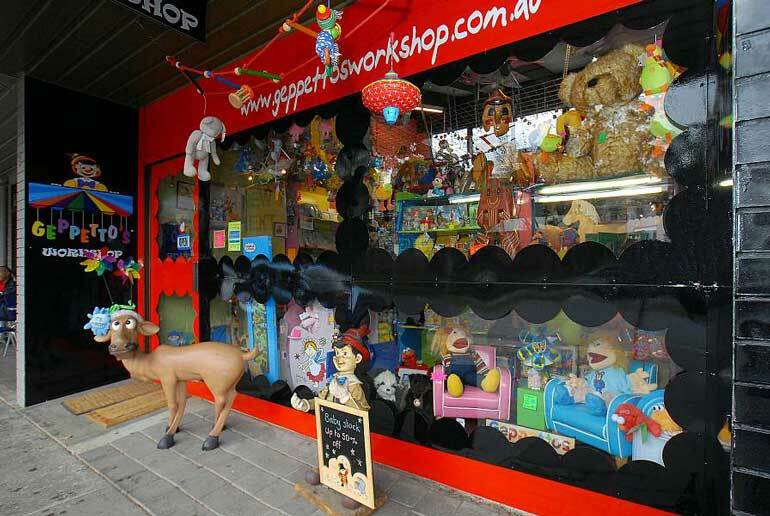 Without doubt, Geppetto’s Workshop keeps Australia’s largest range of exotic European marionettes and hand puppets with over 400 varieties in stock across our stores. 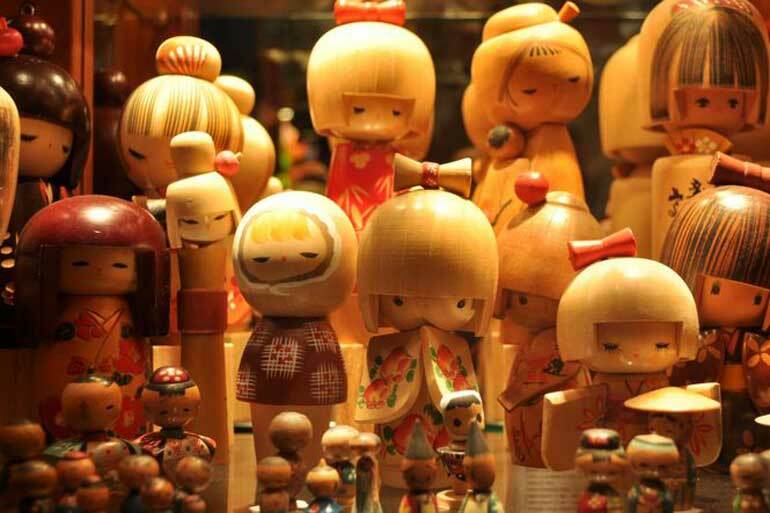 We are specialists in traditional and wooden toys making a visit to our stores a genuinely magical experience. 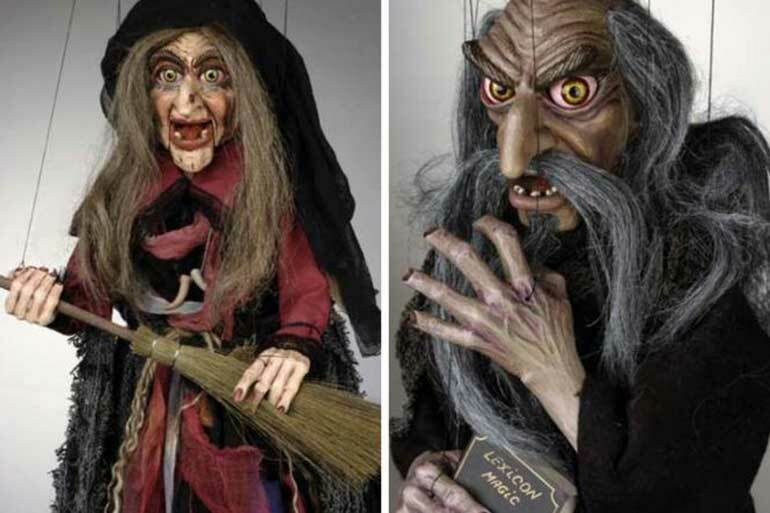 Visitors are welcome to try the hand-carved marionettes and be shown how to make them dance and walk with help from our experienced staff. Our toys and collector items are chosen for their uniqueness, style and quality. We choose products made from wood where possible and we avoid batteries... we feel the kids should make the sounds rather than the toy! Perfect place to take the kids! Geppetto's Workshop is truly mesmerising even for adults - feel like a kid again.